It'll be fairly warm today with temperatures reaching up into the 50s. There are lots of flood warnings throughout the state to stay aware of. Be sure to check out our Weather Alerts page. The world seemingly held its breath Monday as firefighters in Paris, France worked desperately to put out a large fire at the Notre Dame Cathedral. The world-renowned 856-year-old building lost much of her wooden structure, but reports early on Tuesday morning say the flames have finally been fully extinguished. 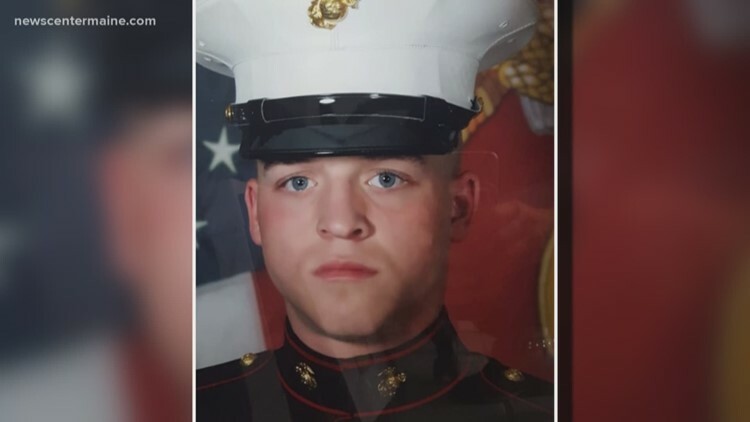 Tyler Wallingford, a 21-year-old marine from Standish, was killed by another marine at a base in South Carolina. An investigation into his death is underway. Cape Elizabeth has drafted a plan for visitor parking fees at Fort Williams Park. 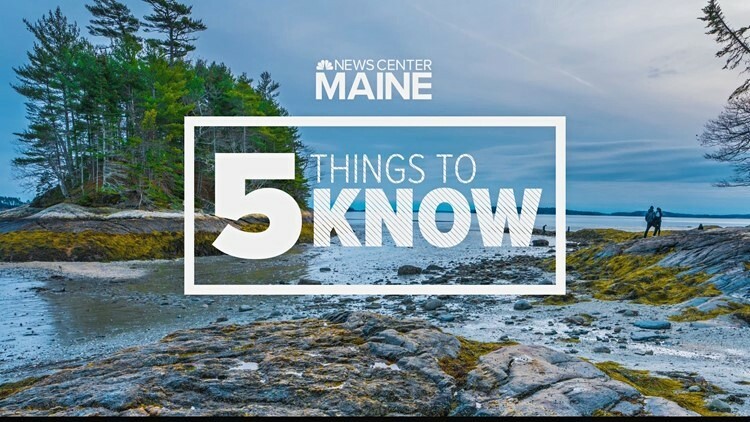 To see Maine's most popular lighthouse from May 1 to November 1, anyone who lives outside of Cape Elizabeth may have to pay two dollars an hour to park in 270 premium spaces at the fort. Maine's Joan Benoit Samuelson has once again defied the odds. 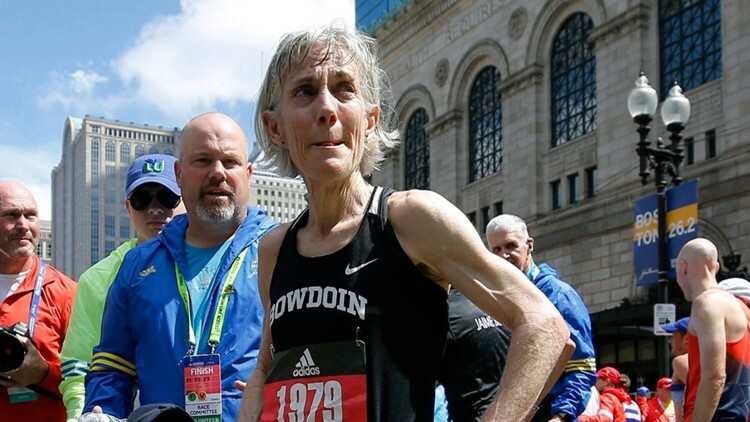 at 61, "Joanie" ran the Boston marathon just a half-an-hour slower than 1979, back when she set a course record.